You could begin with a 2D mesh with your picture as background image. Try to follow the slopes and anticipate a topology that will allow you to add edge loops along the angles. Then drag up in 3D, bring some corrections with knife or merge, and add the edge loops. 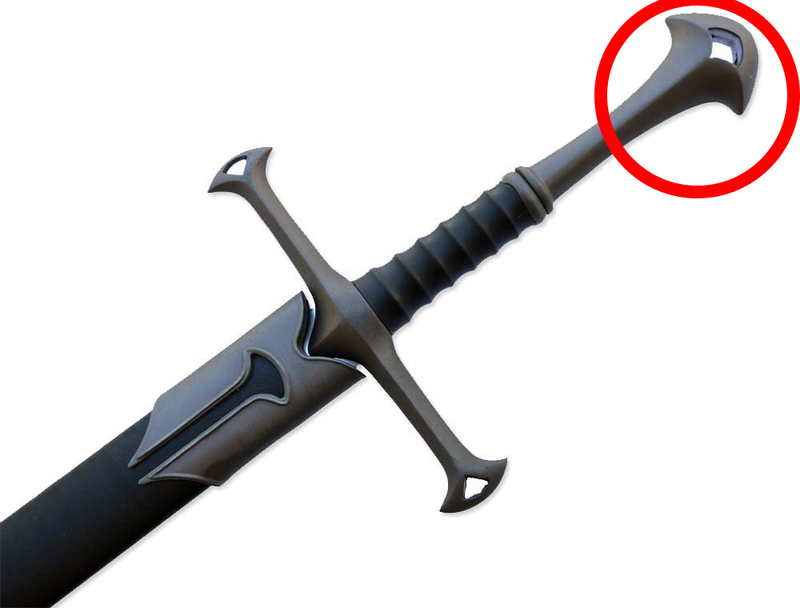 How to model the hilt of a sword? How create car emblem from STL file?